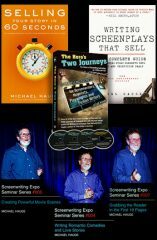 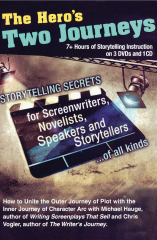 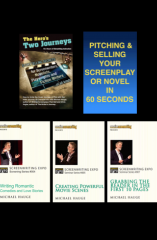 This Screenwriting Expo Video Series 2-hour masters course reveals the elements of action, description, and dialogue that will insure the overall success of your screenplay. 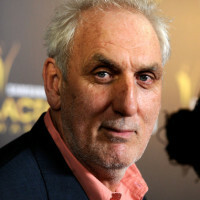 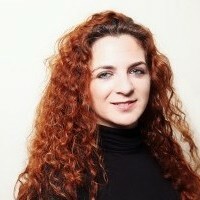 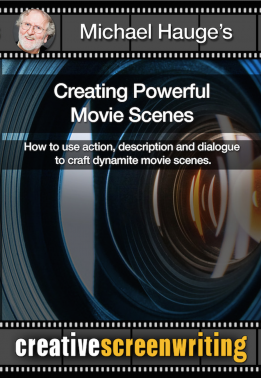 Good scenes are like great movies in miniature: they draw the reader into a unique reality; create empathy and identification with the characters; reveal compelling desires and insurmountable conflicts; contribute to character growth and theme; provide a blueprint for direction and performance; and elicit bigger-than-life emotions. 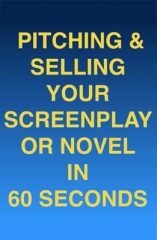 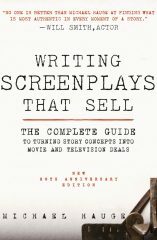 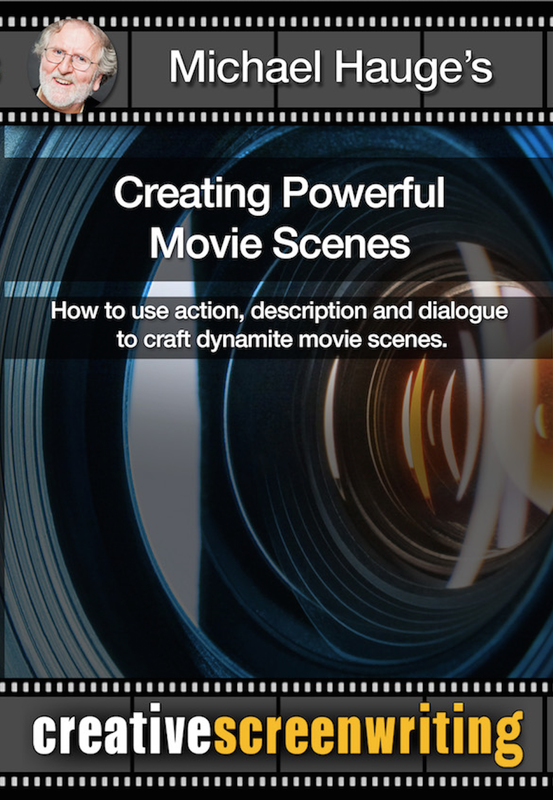 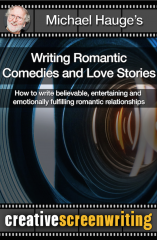 Using examples from a variety of recent, successful films, this video will reveal the elements of action, description and dialogue that will insure the overall success of your screenplay.